Of Witches and Warlocks: Next chapter of Fire & Ice is posted on Wattpad! Come Read for FREE! Next chapter of Fire & Ice is posted on Wattpad! Come Read for FREE! 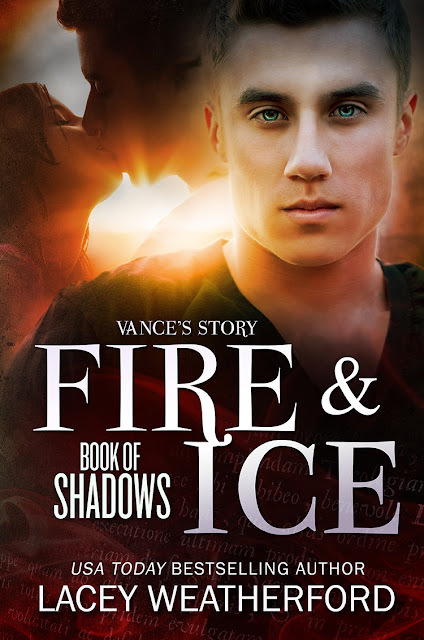 Book of Shadows: Fire & Ice. For those readers of mine who are joining me on Wattpad to read Fire & Ice, the next chapter has been posted. 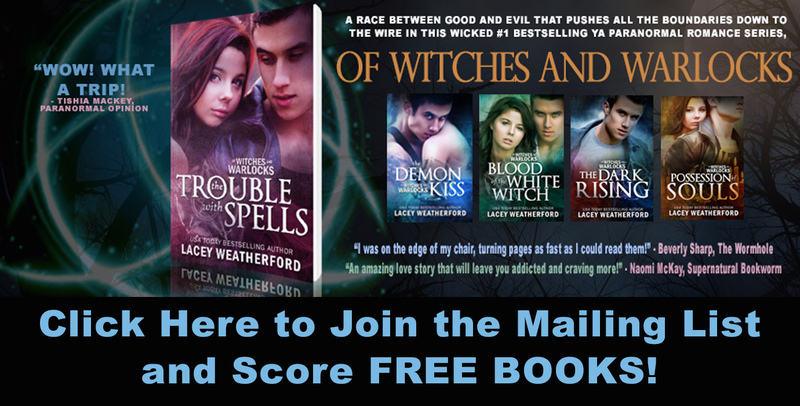 If you aren't following me on Wattpad, come join the fun and read my bestselling books Crush, Chasing Nikki, The Trouble with Spells, Fire & Ice, and Faery Kissed, for free on my Lacey Weatherford page. You can also read my stories, Wanderlust, and A Midsummer Night's Fling, that are co-authored with bestselling authors, Belinda Boring and Kamery Solomon, on The Queens of Romance Wattpad page. That's SEVEN free reads from me, so come join the fun! CLICK HERE TO GO TO WATTPAD NOW! 1 MILLION BOOKS SOLD GIVEAWAY!